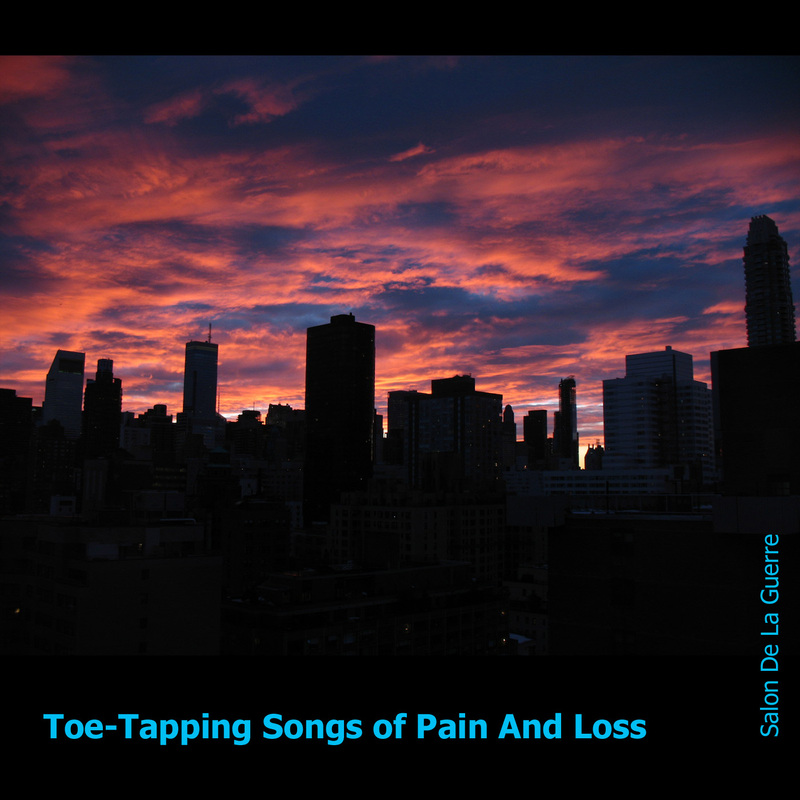 My album “ Toe-Tapping Songs of Pain and Loss” has been reviewed on the Web site “The Equal Ground,” a site dedicated to undiscovered artists. The review is tough, but fair. Sometimes the reviewer thinks my stuff is gold and sometimes it gives him a headache. Sorry about the latter! You can hear a lot of other great artists at the site. Check it out.